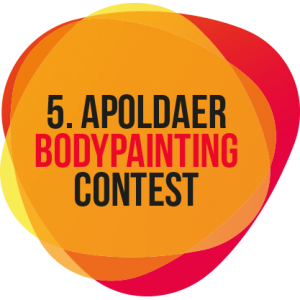 The Apolda Bodypainting Contest was first launched in 2015 by Mirko Gerwenat (bodypainter from Apolda) and was met with great acclaim and high attendance. 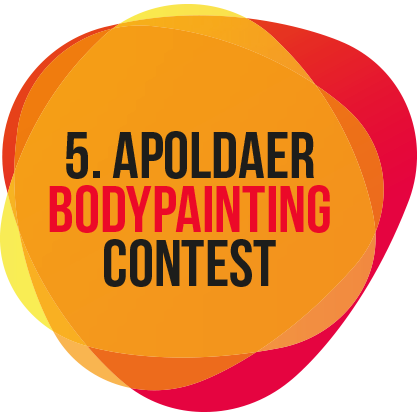 The choice of venue fell on Apolda, as it is the first ever bodypainting contest in central Germany. In addition, bodypainting competitions have been in place in southern and northern Germany for several years. Every Year, more visitors flock to the festival hall and marvel at the great works of art that international artists are now creating.